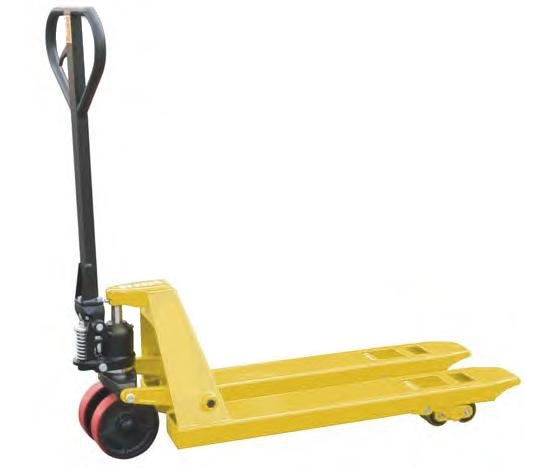 SUMO PALLET TRUCK PU WHEEL is rated 4.5 out of 5 by 2. Galvanized housing, Study construction with hard chromium plated piston and overload protection. 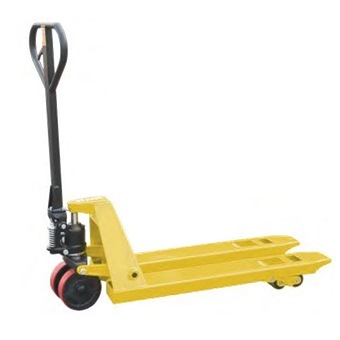 Lowering value allows a controlled lowering of load. Rated 4 out of 5 by EQ79 from Works well Smooth online order and delivery. Good experience.. Rated 5 out of 5 by Anita from Fast Delivery Fast Delivery. Good Condition. Efficient. Will recommend.